EXCLUSIVE: Red Dwarf XII to feature return of a familiar face! Well, this one's a biggie, there's no two ways about it. Eighteen years after his last appearance in the show, we're delighted to announce that Norman Lovett will be appearing as Holly in Red Dwarf XII when it premieres on Dave this October. 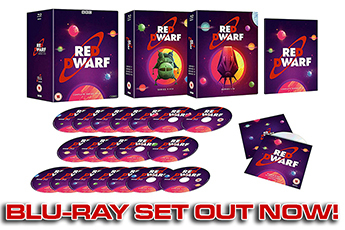 As you will of course know, Norman originally played ship's computer Holly in the first two series of Red Dwarf, before Hattie Hayridge took over for series three through five. The character was then absent for the show for almost two full series, before returning - again played by Norman - at the very end of series seven and throughout the eighth. 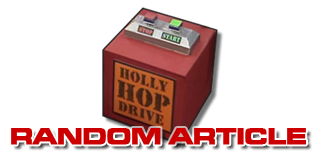 But ever since Back to Earth, Holly has been absent from the ship - and the show - thanks to an offscreen incident with an overflowing bath. Absent, that is, until now. "Yes, it's true," says writer/director Doug Naylor. 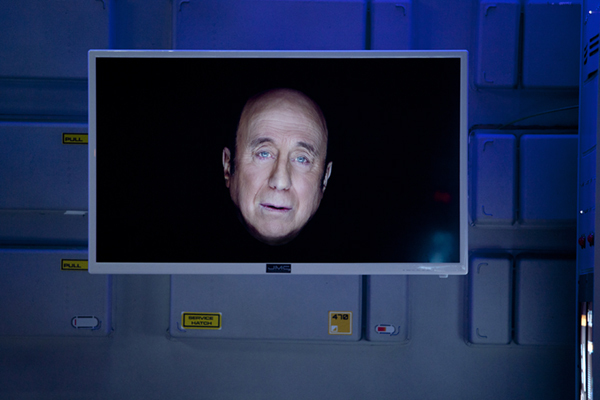 "Holly, played by Norman Lovett, guest stars in one of the new shows in Red Dwarf XII. But which show remains a secret!" Yep, you're not getting everything out of us just yet - if you want to know how, and why, and when Norman makes his appearance, you'll just have to watch the brand new series. But we can't let you go without giving up one more tasty bit of information, so let us finally now inform you that the first episode of the series will air on Dave on Thursday, 12th October 2017. So mark it in your diaries: new Red Dwarf, with welcome old faces and exciting new guest stars alike, hits your screens in less than six weeks. Are you excited yet? 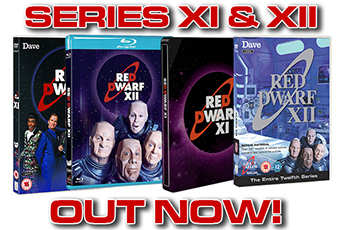 Red Dwarf XII lands exclusively on Dave on 12th October!